We are again delighted that the press has found our news of interest to their readers – an excellent example can be seen in the latest issue of Fastener + Fixing Magazine – which can be viewed on their website. 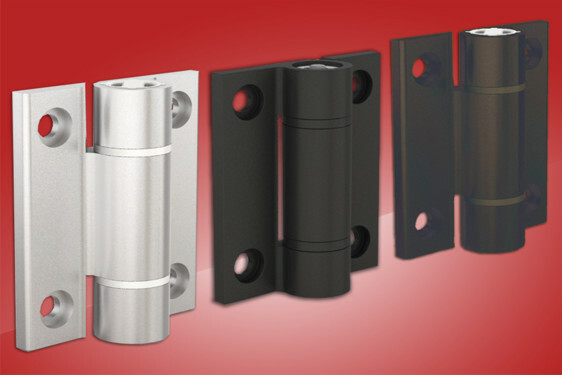 The product chosen is the new range of aluminium spring hinges which we announced recently in this blog – but if you are interested in fasteners and fixings generally then a look at this publication could be useful as could a wider look at our catalogue. Share the post "Fastener + Fixing Magazine feature our aluminium spring hinges"
Previous post: FAST Show goes FI!